Guitarist Allan Callan with Eddie Clarke, keyboard player Nicky Hogarth, and drummer Chris Perry, attended a recorded jam session at Command Studios in Piccadilly. As a result of the tracks from this session, the quartet secured a deal with Anchor Records, and called the band Blue Goose. With a recording contract secured, Clarke, Hogarth and Perry left Zeus to focus on their own project with Callan. An argument soon erupted between Clarke and Callan, because Callan did not have any amplifiers. Clarke had allowed him to share his during rehearsals, but Clarke then found he could not hear his solos because Callan was drowning him out. The argument ended with Clarke being sacked. Still short of amps, the band asked him to re-join a few days later. 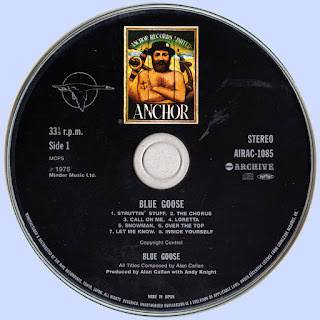 Clarke refused, feeling that they were doing Anchor Records an injustice because they had been paid an advance to record an album, but had done nothing productive towards making it. 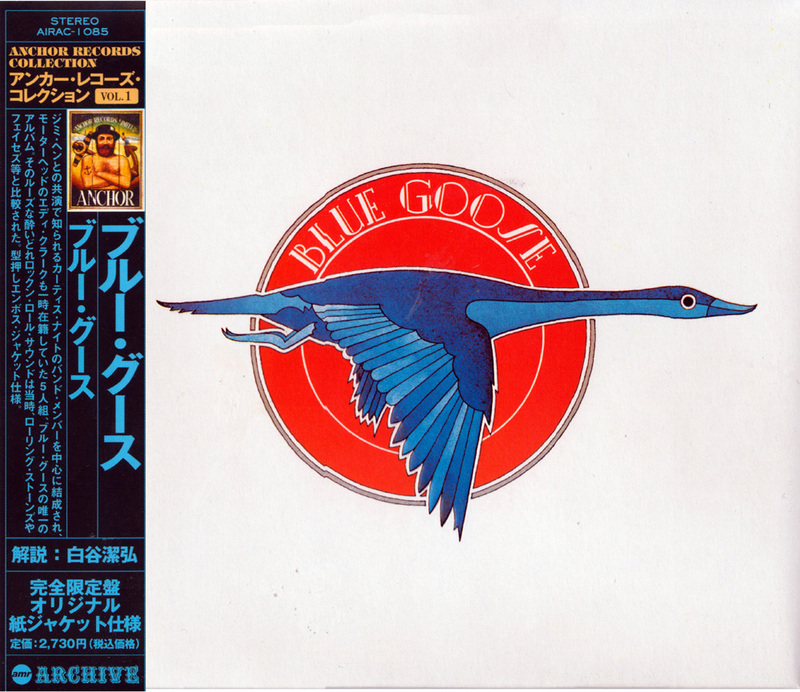 Blue Goose finally released their eponymous album through Anchor in 1974, crediting an instrumental track, entitled "Over The Top", to Clarke-Hogarth-Perry. A jamming crunchy guitar rock, strong vocal presence, great dynamics, keyboards and harmonica, shame this was a one-off!. The group didn’t last so they disbanded soon after.